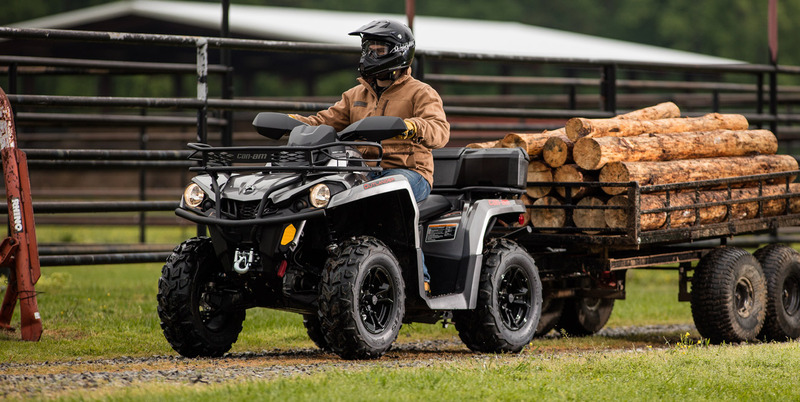 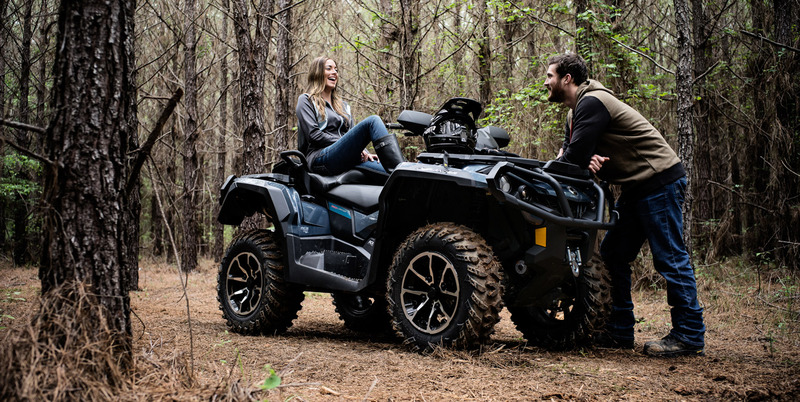 Loaded with features including an upgraded suspension and aluminum beadlock wheels, the Can-Am Outlander XT-P package is a sporty ride with all the extras. 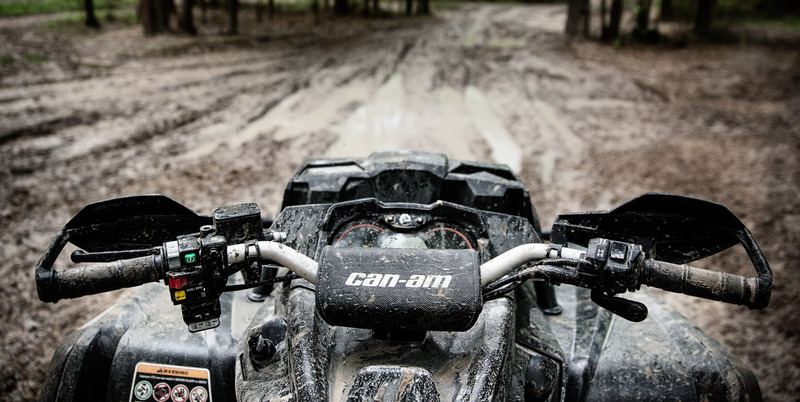 For the rider who wants it all, we’re got you covered. 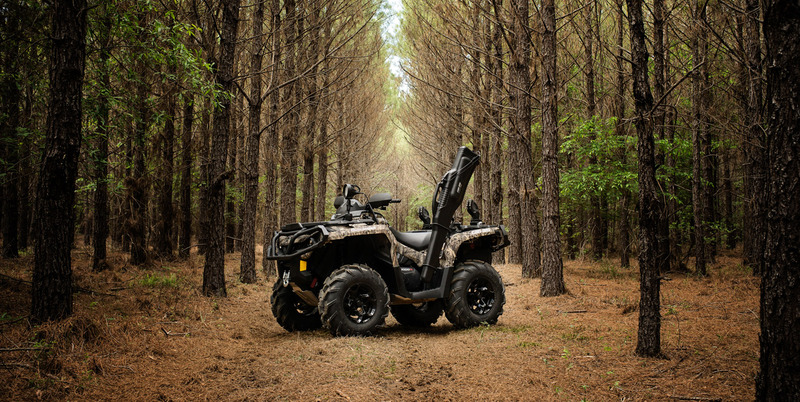 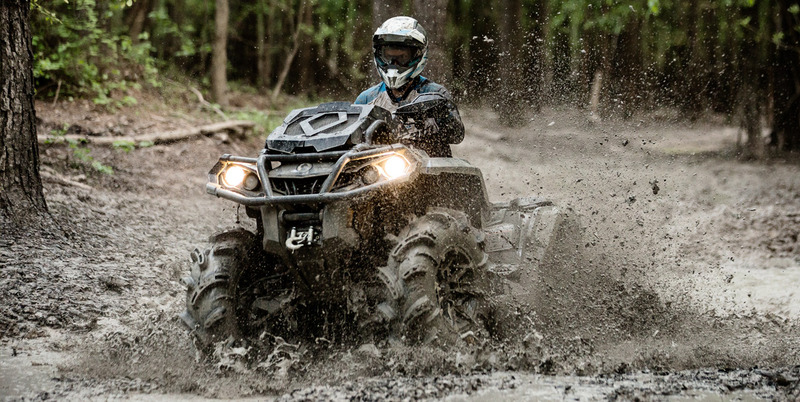 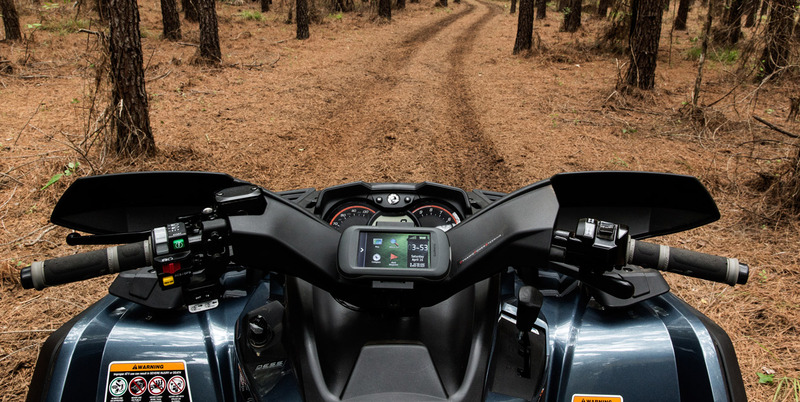 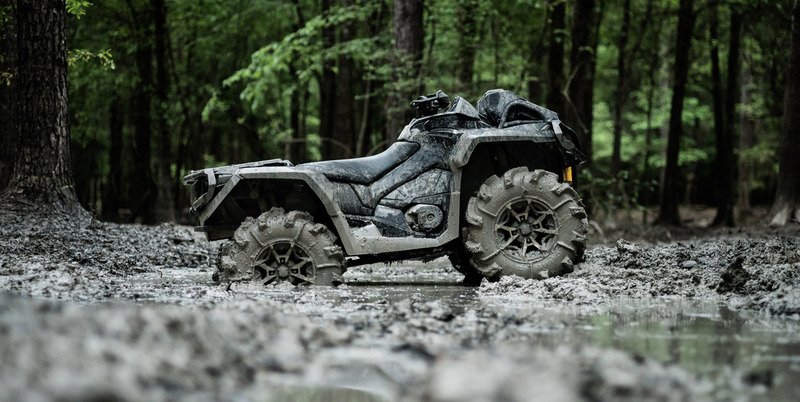 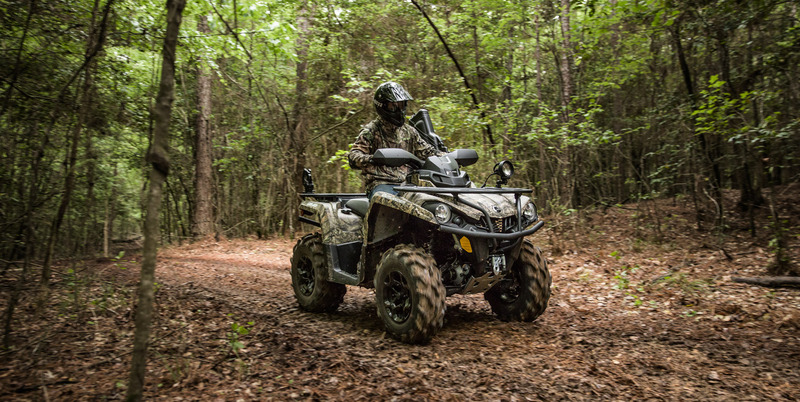 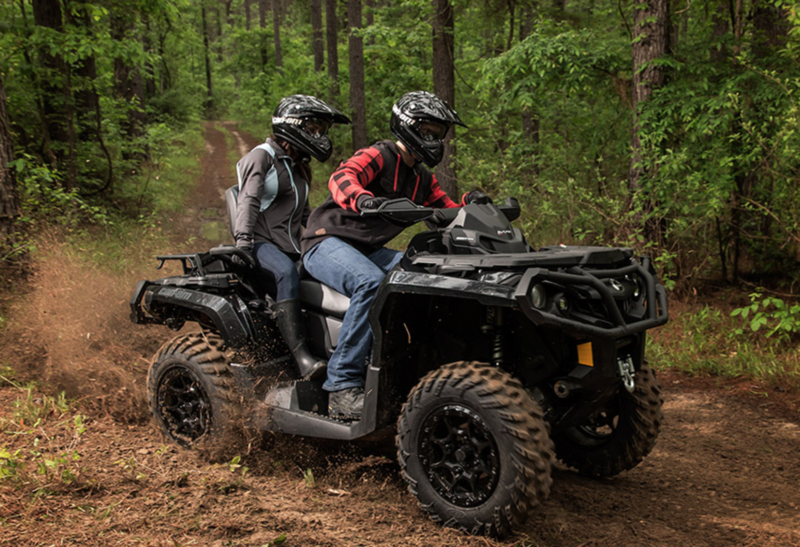 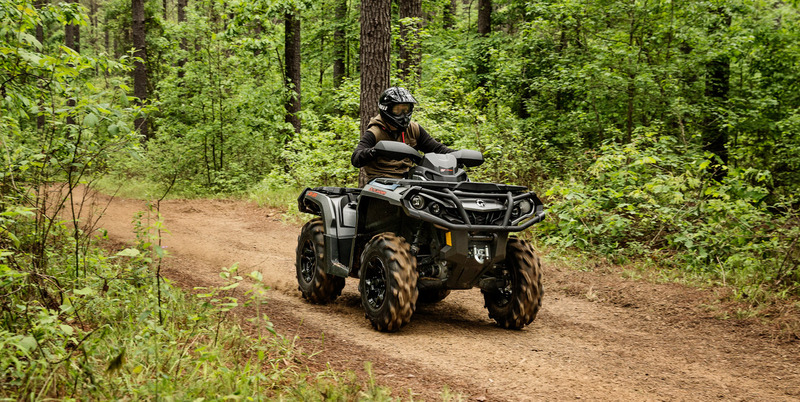 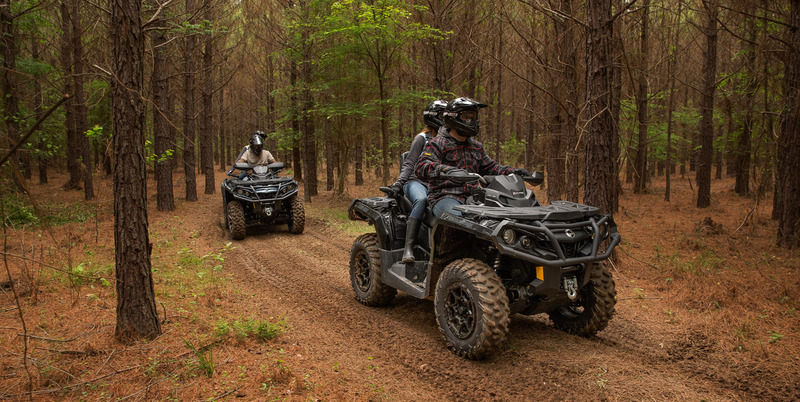 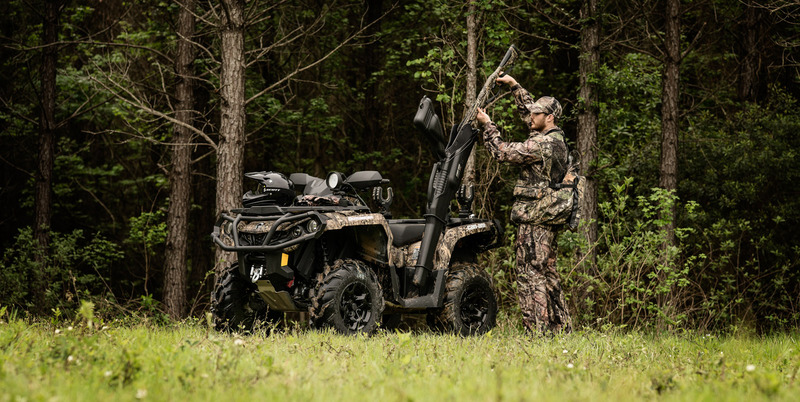 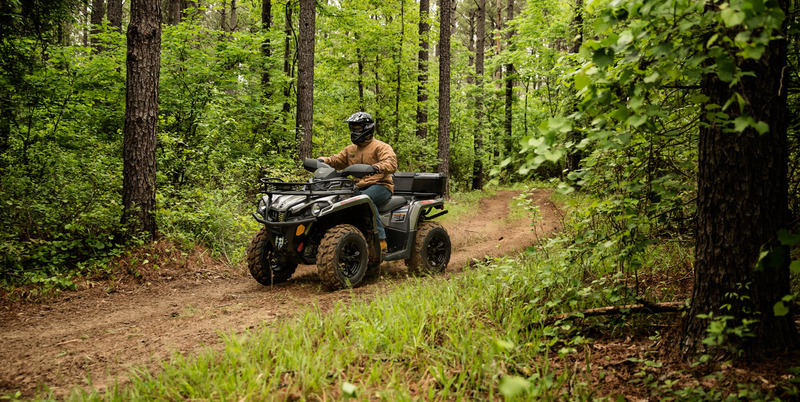 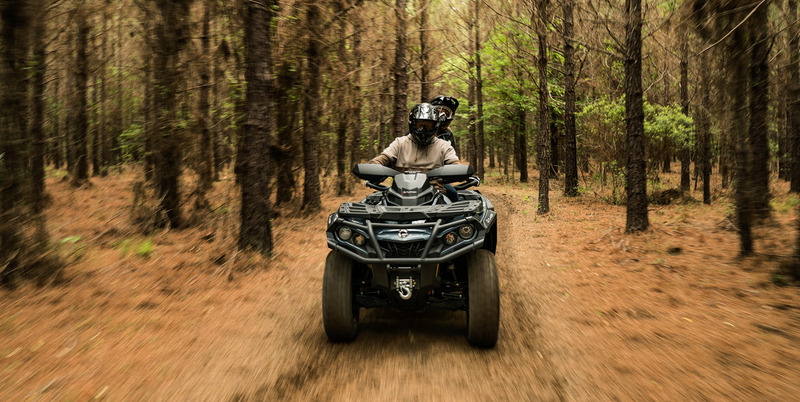 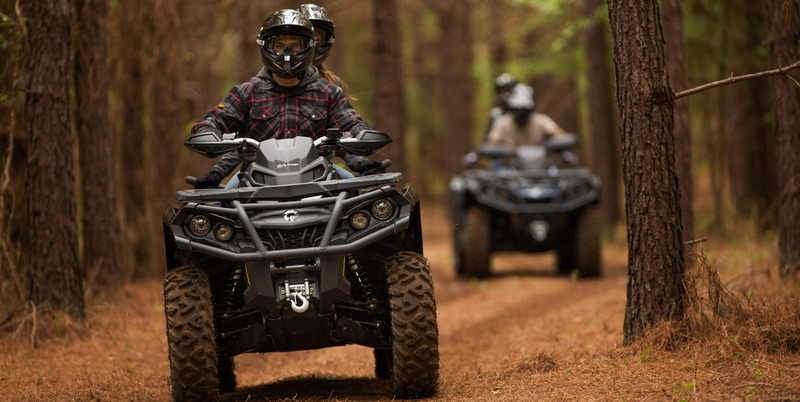 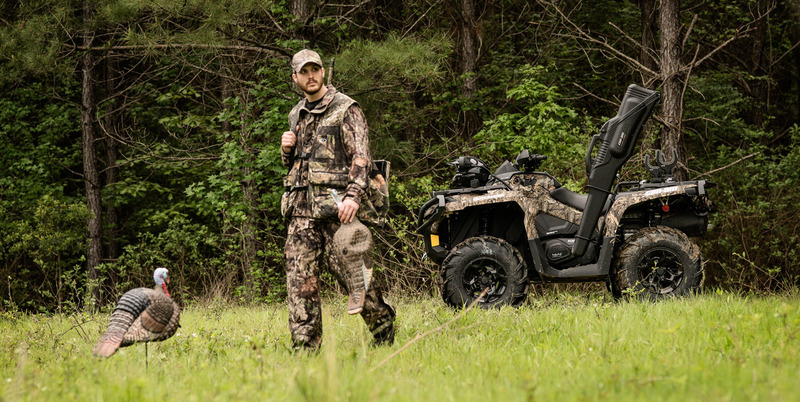 Featuring performance suspension, premium wheels, strategically placed controls, and unmatched versatility, the Can-Am Outlander MAX LIMITED is the most luxurious ATV available.